This is the user guide for ncWMS - a piece of software for visualising and exploring environmental data in a browser. It can be run on a server to make your data available over the web or locally for personal use. 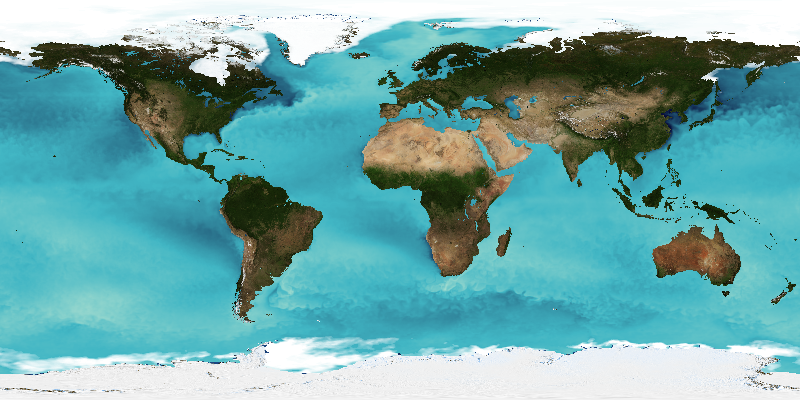 ncWMS is a Web Map Service for geospatial data that are stored in CF-compliant NetCDF files. The intention is to create a WMS that requires minimal configuration: the source data files should already contain most of the necessary metadata. ncWMS is developed and maintained by the Reading e-Science Centre (ReSC) at the University of Reading, UK. This guide provides instructions on installing, setting up, and using ncWMS v2.